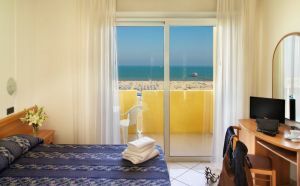 Piccadilly Rimini is in the main seafront area just 30 meters from the beach, and its balconies and terraces offer a splendid sea view. 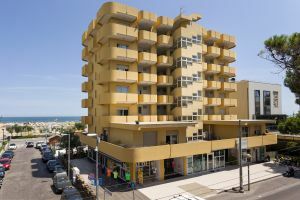 It is located right in the centre of Rimini, is easily accessible by public transport and overlooking the attractive and glamorous Marina Centro area is also within walking distance from supermarkets, restaurants, cafés, boutiques and shops. 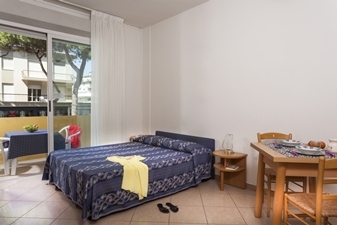 With the historic Rimini centre just a few hundred meters away, our residence is open all year round and ideally thought both for a leisure and a business stay. The Rimini Palacongressi (Congress Centre) is just 1 km away and the Fiera district only 5 km. 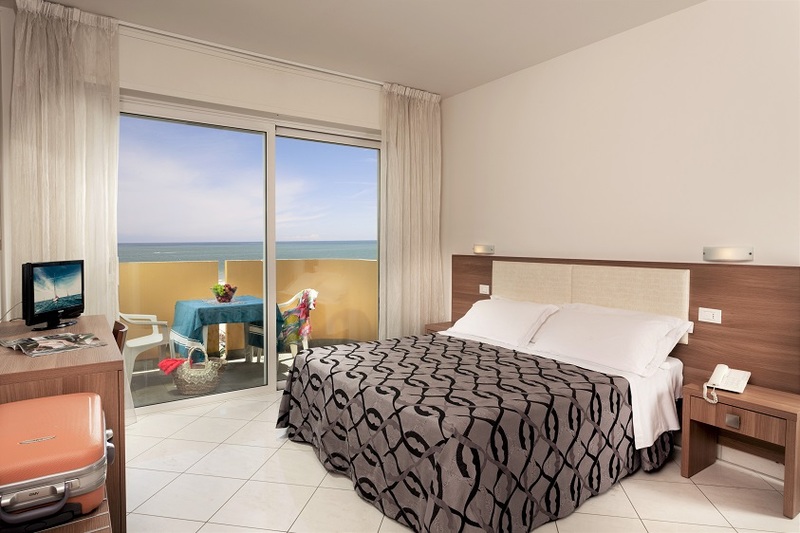 Residence Hotel Piccadilly Rimini is perfectly located for your stay on the Adriatic Coast! 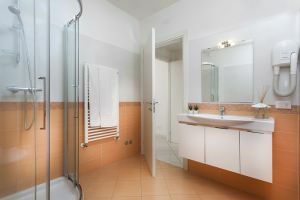 private bathroom with shower, balcony/terrace with outdoor furniture and sea view, parking space. a Bar and lounge room, Wi-Fi and a children’s play area in the garden. 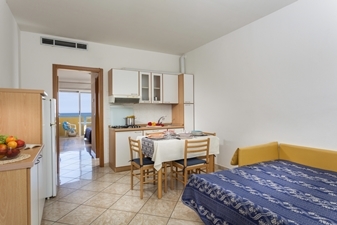 For your holidays in Rimini, a beachfront apartment is a practical and convenient solution! 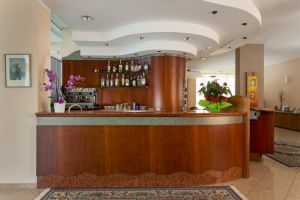 The Residence Hotel Piccadilly Rimini is perfectly located in the Heart of Marina Centro, the core of the movida summer with its beautiful beaches, many clubs and entertainment for children. A series of "things to do" extending up to Rimini historic centre, a wonderful witness to the past but also focal center of life in the city. 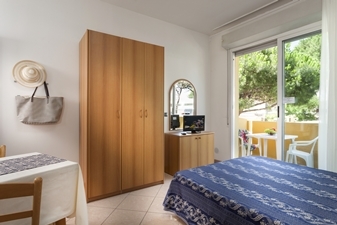 You can choose, according on your needs, one, two or three rooms-based apartments... Whatever the choice you will get the top for your holidays! 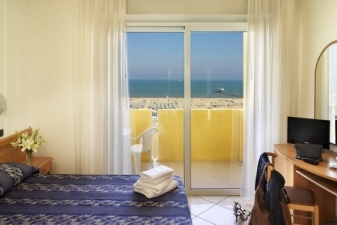 Overlooking Marina Centro sea shore, our Residence Hotel in Rimini offers comfortable and stylish apartments, some of which are barrier-free. All of them are fully equipped, and come with a stunning view over the Adriatic Riviera coast. Our Residence Hotel Piccadilly Rimini is the cheapest solution for all the events hosted by Rimini Fiera and Palacongressi, which is only a few kilometers away. 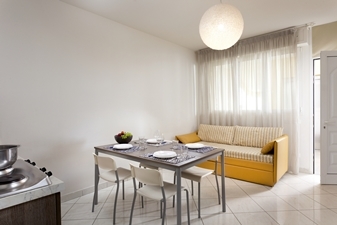 Holiday home Rimini pet friendly. 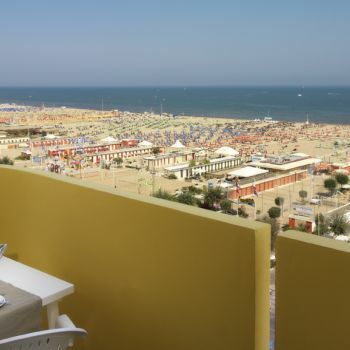 Holiday in Rimini with your pet! for holidays with dogs or cats. Hotels often accept dogs or pets but with some limitations (for example "small size") or with additional costs. Residence Piccadilly has instead appreciated for relaxing holidays and stays with your 4-legged friend; not only, compared to a hotel room, the holiday apartment, wider and with large balconies, is just ideal for your inseparable pet friend! Essential and simply equipped, is a one-room apartment composed by living room area with sofa bed, kitchen equipped with cooking utensils, bathroom with shower, balcony, Tv LCD with DVD player, air conditioning. Traditional and usefully equipped, is composed by one double bedroom, living room with sofa bed, kitchen equipped with cooking utensils, bathroom with shower, balcony with sea view, Tv LCD with DVD player, air conditoning. New, modern and chic, equipped in Natural Style, is the ideal solution fo those willing to spend their holidays in a refined place. It comes with a large double bedroom and sea view balcony, living room with double sofa bed, kitchen complete with cooking utensils, MICROWAVE, bathroom with shower, toiletries, Tv LCD with DVD player, air conditioning. Wide and bright, with plenty of space and comfort, this apartment is obtained by the union of panoramic and easy apartments. Equipment: LCD TV with DVD player, kitchenette with stove with 4 burners and complete kitchenware, column fridge with freezer compartment, air conditioning with individual selection, balconies. 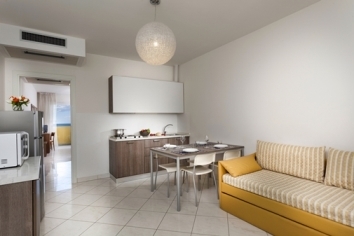 Many amenities in your apartment on the beach in Rimini! 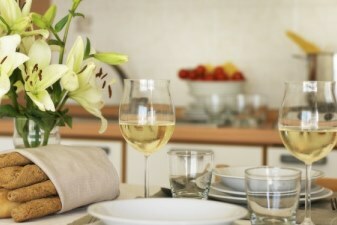 A warm welcome and many benefits for your stay in Rimini. 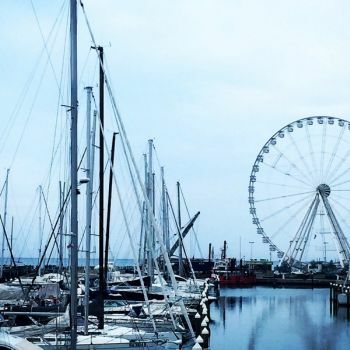 A dream holiday that waits for you in Rimini. Just go on and try it! A parking lot reserved for every apartment. Private parking is possible on site (reservation is needed) and costs EUR 7 per day. Fun, relaxation and culture in the heart of the Adriatic Coast! 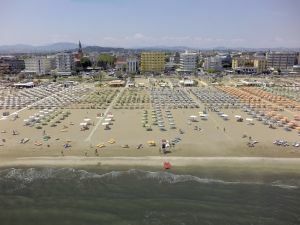 Rimini is arguably the most important centre on the Adriatic Coast and one of the most popular destination among international tourism. It is not only the capital of beaches and nightlife, but it is also an important historical centre for its architecture and art. 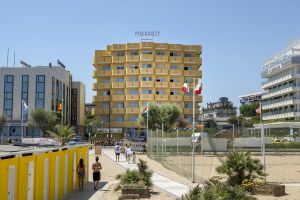 The Piccadilly, Residence Hotel in Rimini Marina Centro, lies directly in front of the sea at just a stroll from the beach. 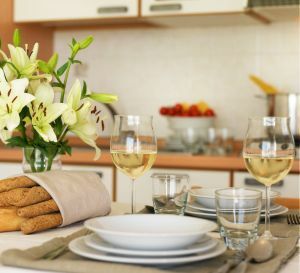 It is ideally located for your summer holidays, thanks to the many little restaurants, pubs and cafés, shops and attractions that light up the city centre. A perfect location for those willing to spend holiday in Rimini. 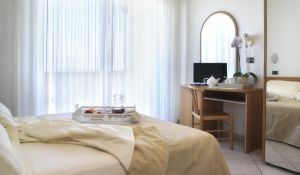 Take advantage of our offer in our Residence Hotel Piccadilly in Rimini open all year round if you travel for business! 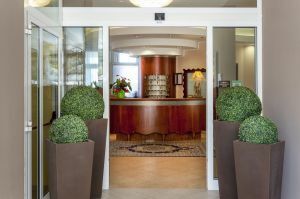 Among the Hotels close to Rimini Fiera, Residence Hotel Piccadilly is the perfect base for your business during expos or Congresses. 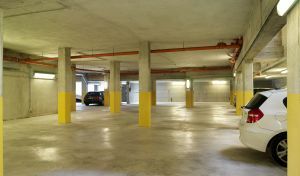 Our Residence Hotel featuring a private car park (reservation is needed and it costs EUR 7 per day) will be the best option if you are travelling with your car. 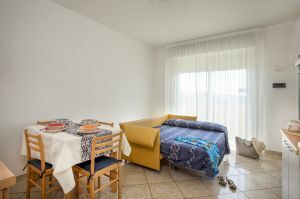 Choose our Apartment in Rimini in a privileged position, perfect if you are looking for a Hotel for families in Rimini but also for your holidays with your friends! 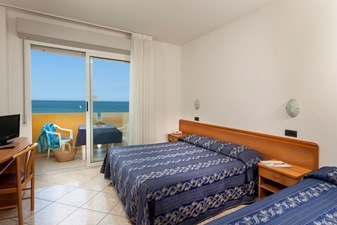 It is difficult to find a Residence on the beach like ours, just across the seafront and with the balconies overlooking the beach equipped with beach umbrellas and loungers. 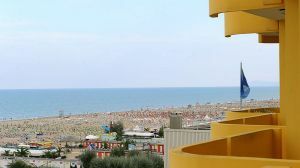 On the beach there is also entertainment for children and adults and the days will be light in our Residence on the Rimini Seafront. 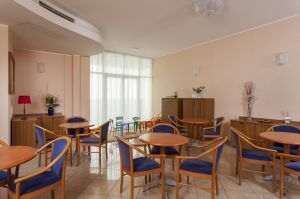 What distinguishes the Residence Hotel Piccadilly from the others Apartment complex in Rimini is the offer of modern services at the cheapest price, useful for seaside holidays for families and business men in town for work. Well, you just have to relax in our Residence in front of the sea. The location of the apartments of Residence Hotel Piccadilly is perfect: 2km from the Palacongressi di Rimini, 5km from the Exhibition centre, 1km from historic city center (which houses some of the most important artistic attractions in Emilia Romagna and in Italy, such as: Ponte di TIberio, Domus del Chirurgo, Duomo of Leon Battista Alberti, Castel Sismondo...). 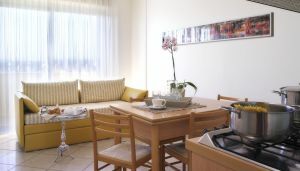 Furthermore, they are excellent apartments for holidays in Rimini and they have a private parking and free Wi-Fi. 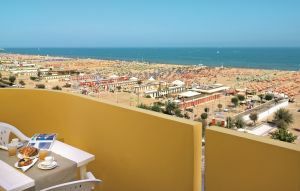 Are you looking for special offers for your stays in Rimini? The Residence Hotel Piccadilly offers the most competitive offers both for beach holidays and business trips. The hotel is at your disposale for any information or request! Please, do not forget to subscribe to our newsletter for the latest news, promotions and special offers. A twenty-minute walk or a five-minute drive will take you to the historic Rimini centre, with its precious reminders of an ancient past, while the Rimini Trade Fair Centre is just 5 km away. All the main themed and amusement parks are also within easy reach. To discover the best routes and find out how far you are from what interests you, use the map on this page. Treat yourself to a comfortable holiday where lots of fun is there on your doorstep, waiting for you! 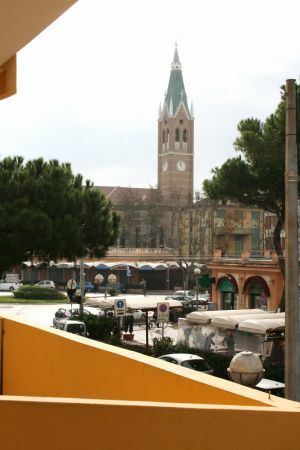 5 meters from Viale Vespucci, the heart of Marina Centre with restaurants, bars, pubs, supermarkets. This policy involves only the website of Hotel Piccadilly and not other websites the user may consult by clicking on links. The policy is also based on Recommendation n. 2/2001 implemented on May 17th 2001 by European authorities for the protection of personal data, reunited in the Group instituted by art. 29 of Directive n. 95/46/EC, for the purpose of identifying a series of minimum requirements for the online collection of personal data and, in particular, the methods, time frames and nature of information the owners of the treatment must provide users who connect to websites, regardless of the purposes of the connection, as well as on further updates following the implementation of the GDPR and the delegation decree connected to the GDPR. The personal data indicated in this page are treated by RESIDENCE PICCADILLY SRL, for the purpose of performing its activities. The juridical foundations for treatment on the website are consent, execution of a contract and pursuit of a legal obligation. The optional, explicit and voluntary sending of messages to the contact address of RESIDENCE PICCADILLY SRL, as well as the compilation and forwarding of modules on the website Hotel Piccadilly, involve the acquisition of the sender’s contact data, necessary for sending a response, and of all the personal data included in these communications. Specific information notes will be published on the website Hotel Piccadilly for the supply of certain services. The optional, explicit and voluntary sending of data inserted in the data collection modules (forms), or in e-mails to the electronic mail addresses supplied on this website entails the acquisition of the sender’s address, necessary to respond to requests, as well as of eventual further personal data contained in the messages sent. We specify that personal and/or corporate data inserted in the forms on the website Hotel Piccadilly is protected by RESIDENCE PICCADILLY SRL and used only to answer user queries and to provide requested information and services. With the exception of the information listed above concerning data treatment, the user is free to provide RESIDENCE PICCADILLY SRL with personal data via the info request modules. In any case, whenever such data is requested, a specific disclosure note will be supplied and, if necessary, the user’s consent will asked to indicate his/her consent. The recipients of the data collected due to consultation of the site listed above are subjects designated by RESIDENCE PICCADILLY SRL as subjects responsible for the treatment, pursuant to article 28 of the Regulation. The personal data collected is furthermore treated by staff of RESIDENCE PICCADILLY SRL on the basis of specific instructions related to purposes and methods of the treatment in question.